My Favorite Picks Since 1990!! 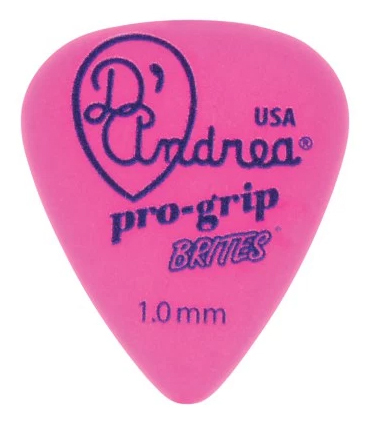 You are the only company I have found that still carries my favorite picks - I hope you can keep getting them (I know the manufacturer may have moved over seas so it may not be so easy to do anymore)!! The delivery was very fast and all the communication was very friendly and transparent.